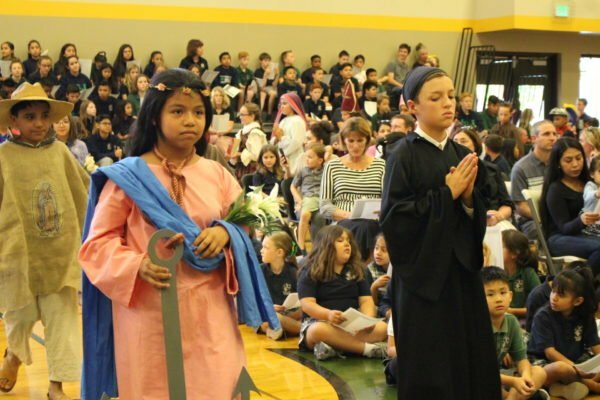 We had a beautiful Celebration of Saints Paraliturgy in Our Lady of Loreto Center Gym today. 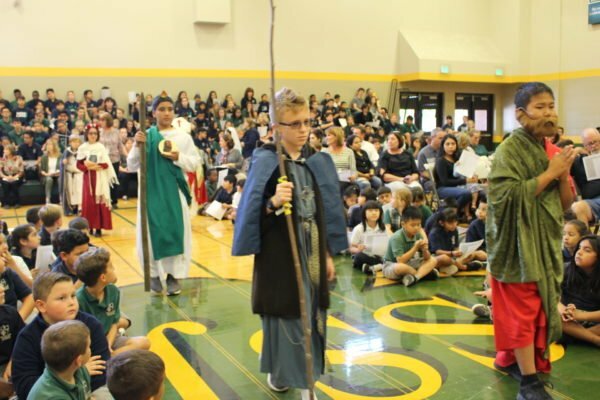 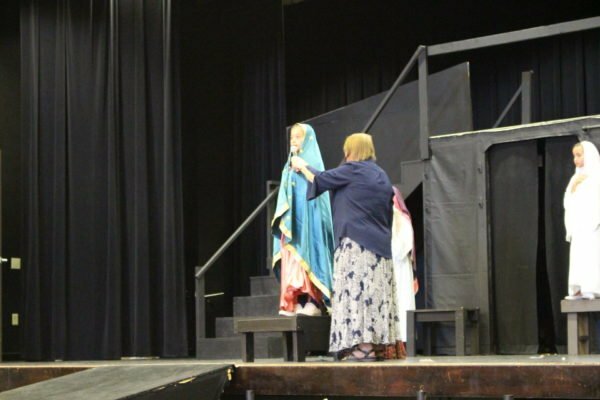 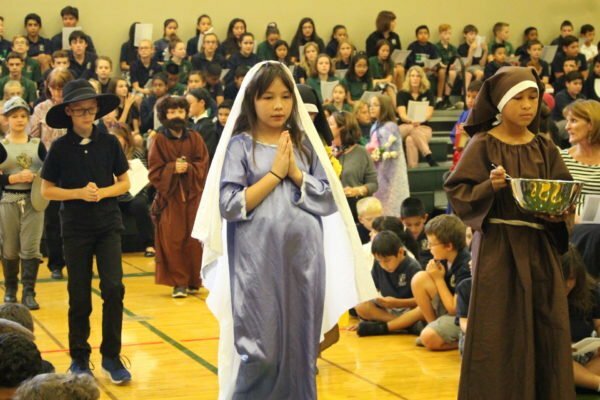 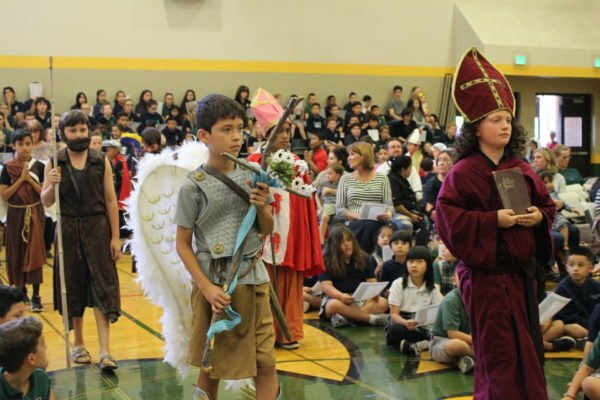 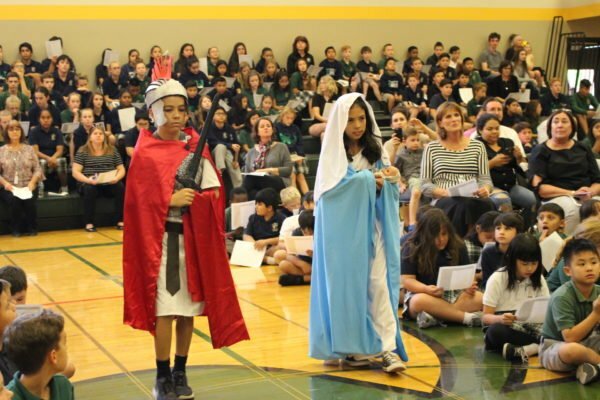 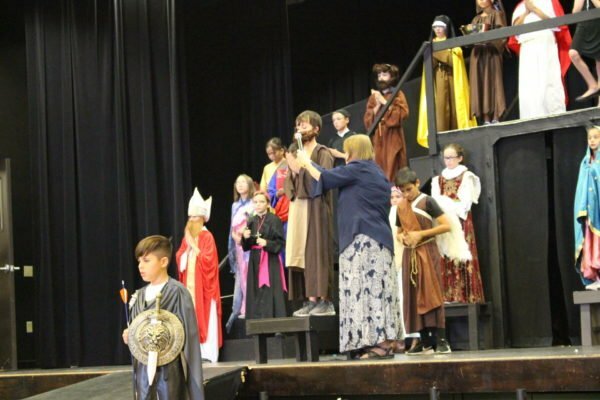 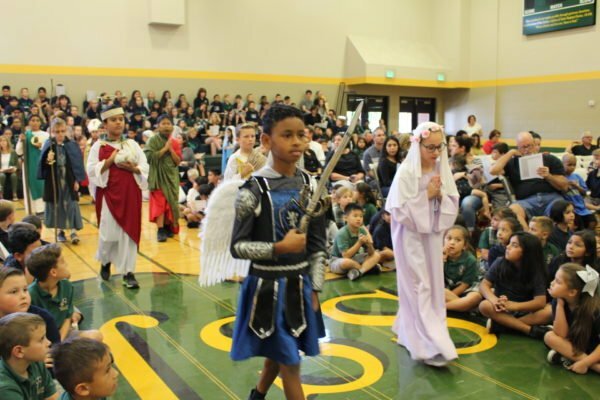 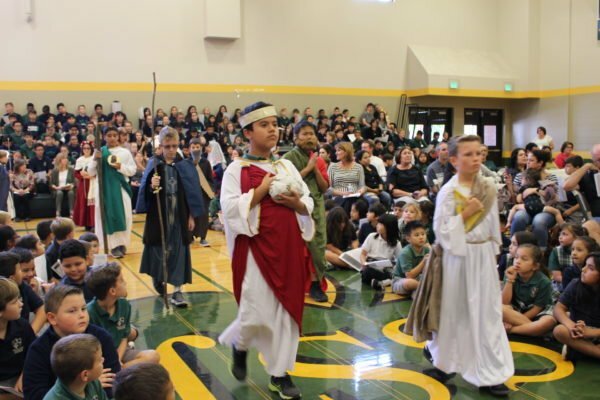 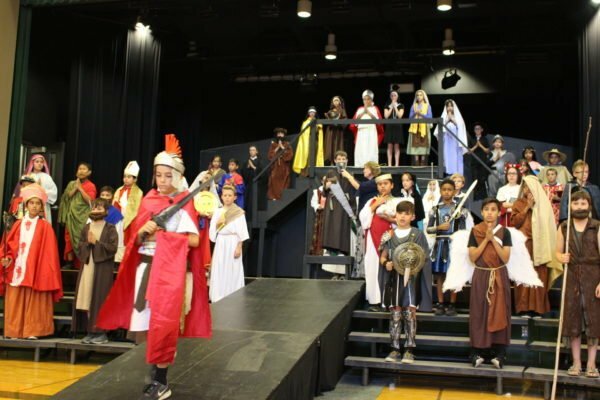 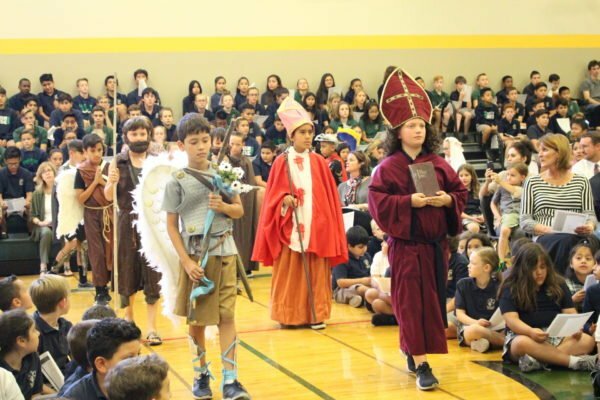 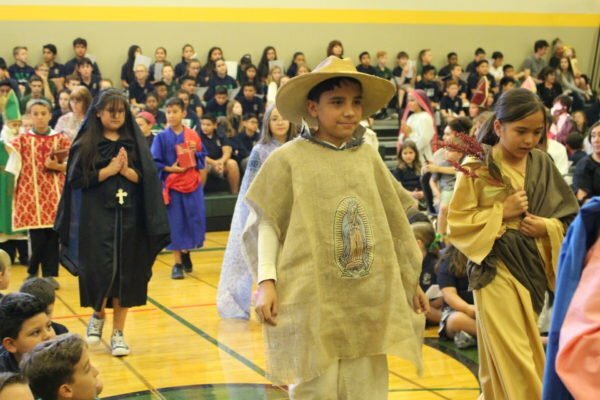 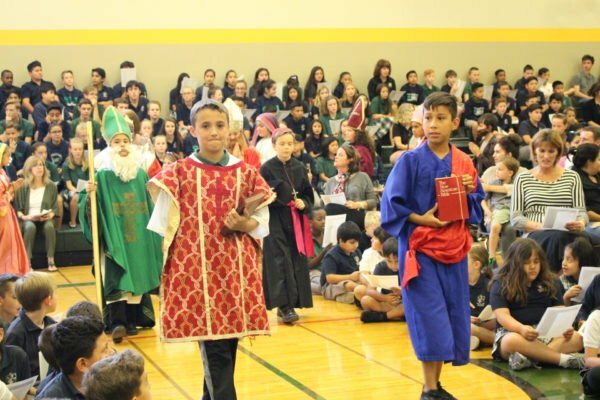 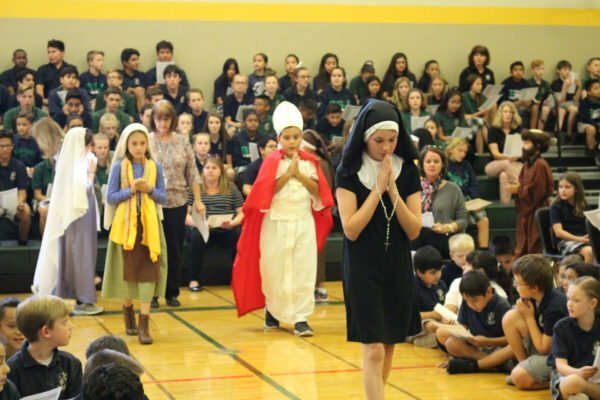 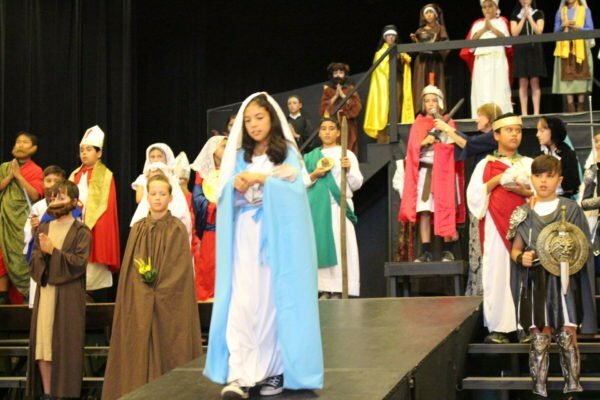 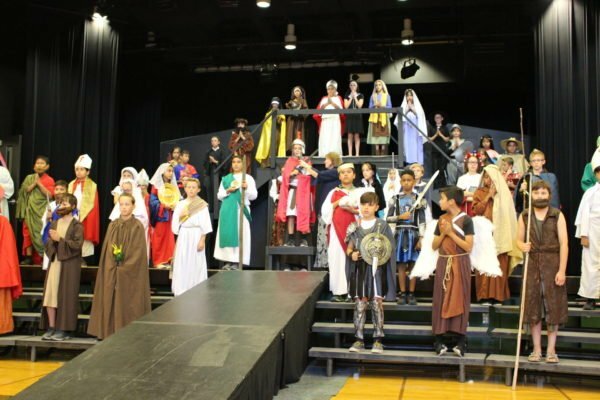 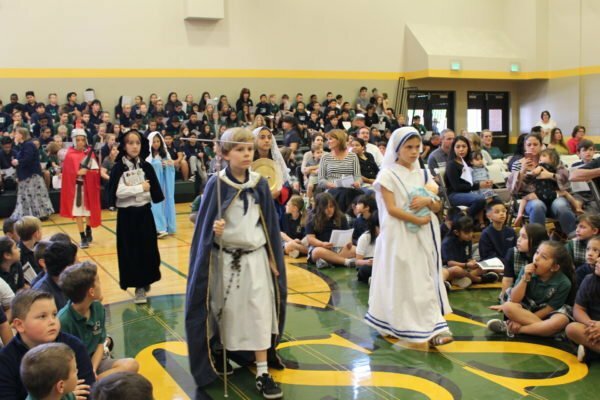 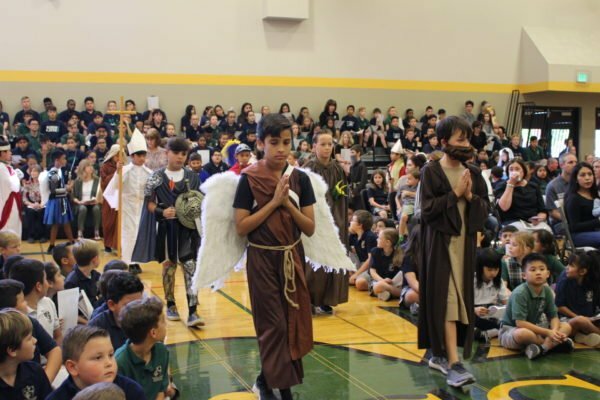 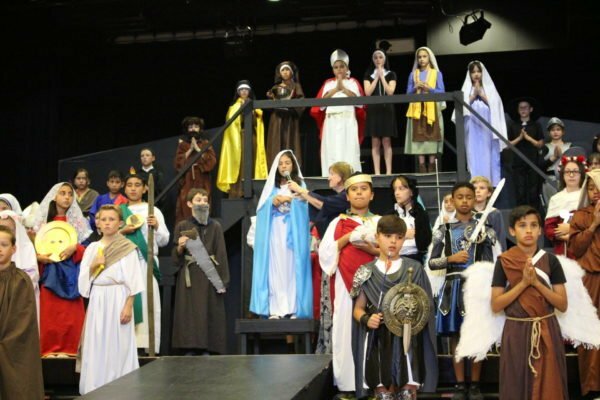 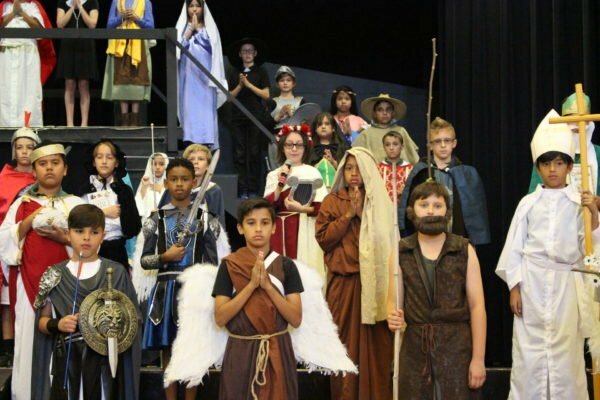 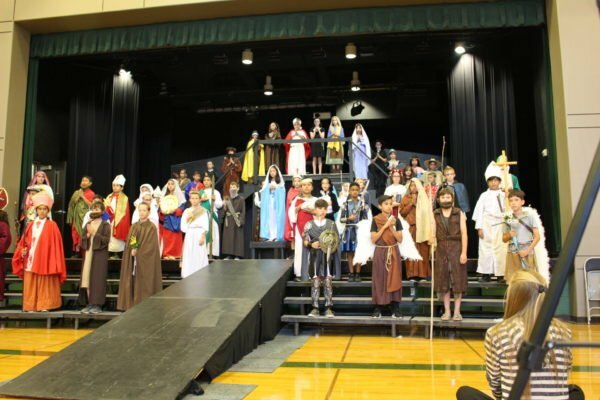 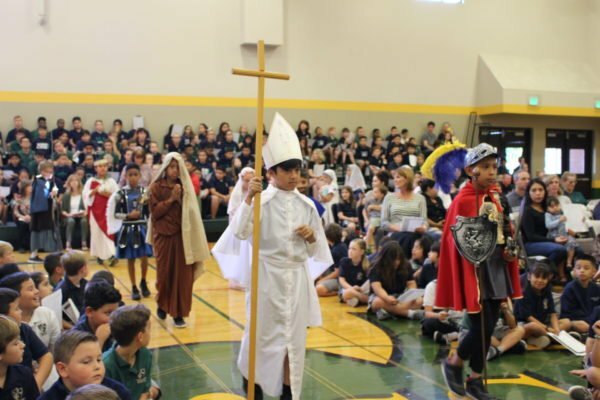 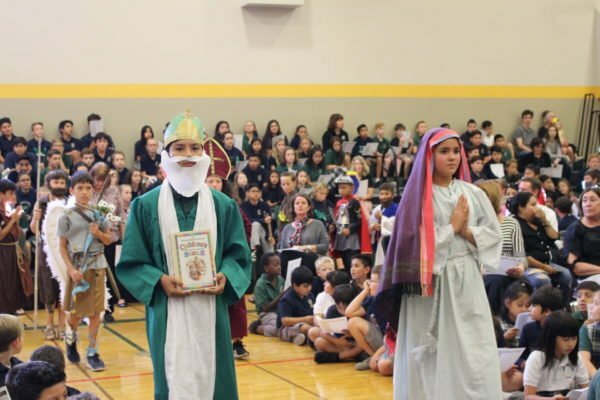 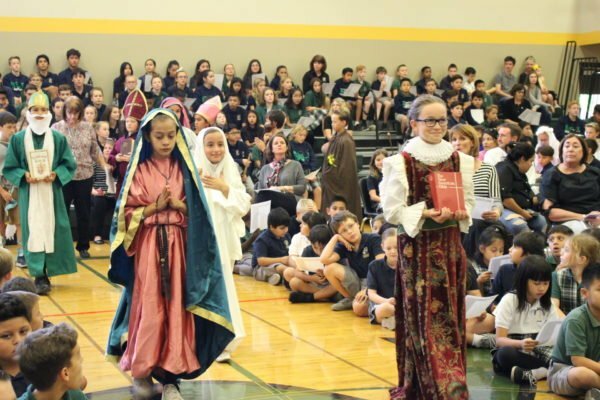 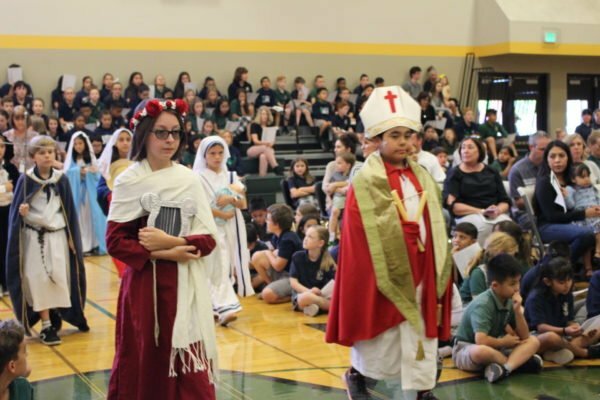 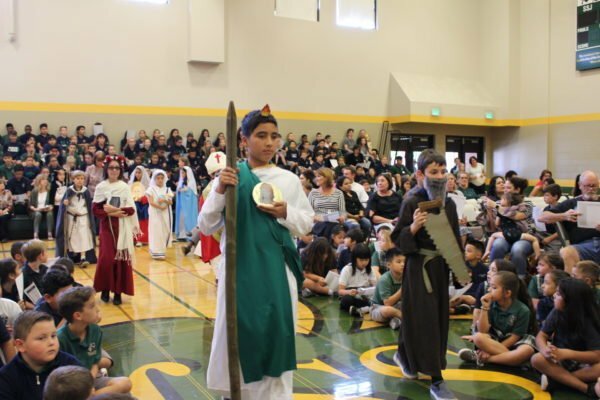 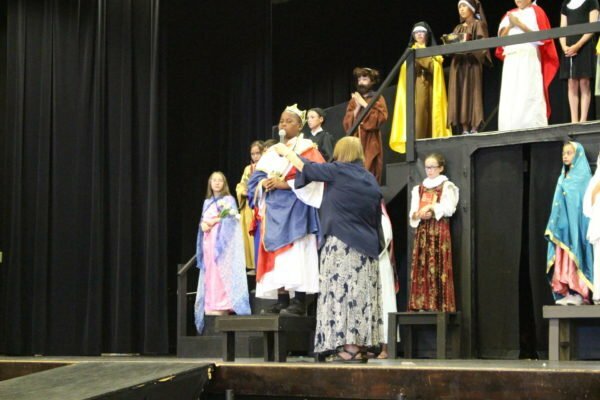 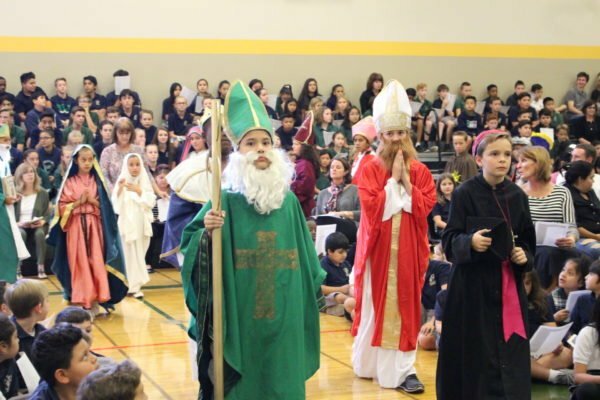 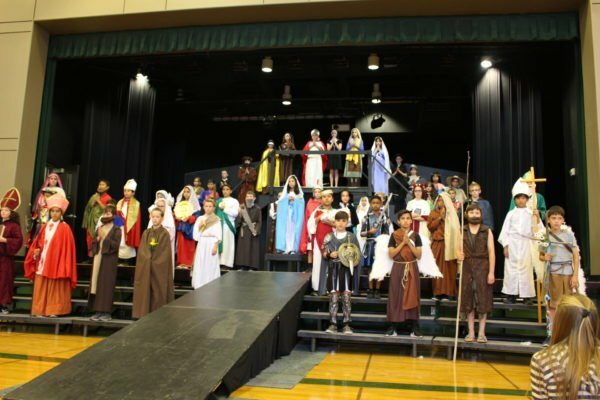 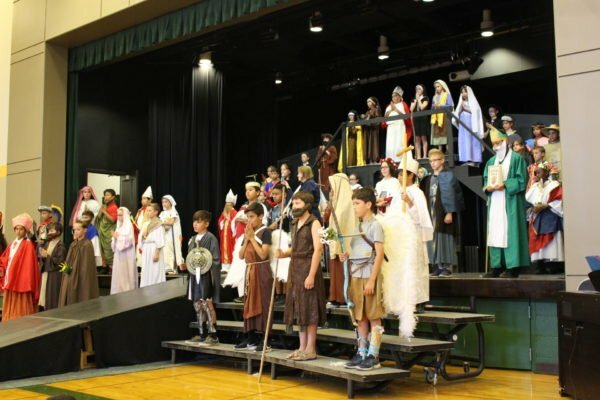 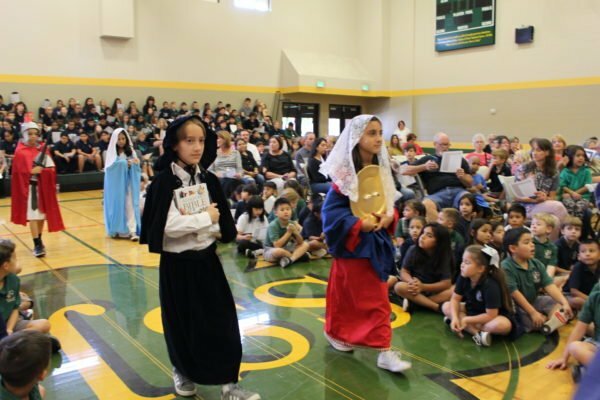 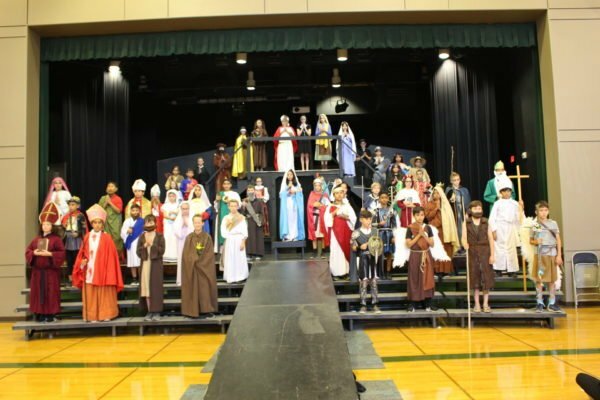 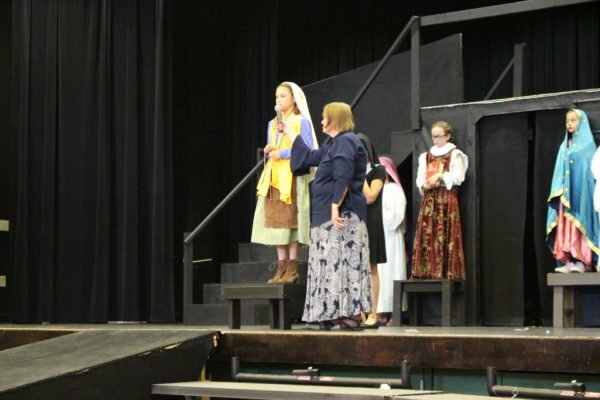 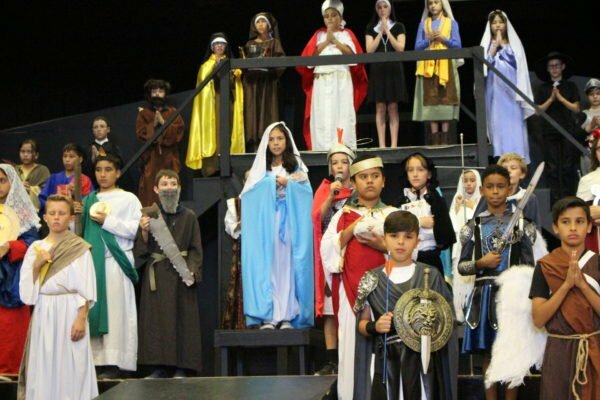 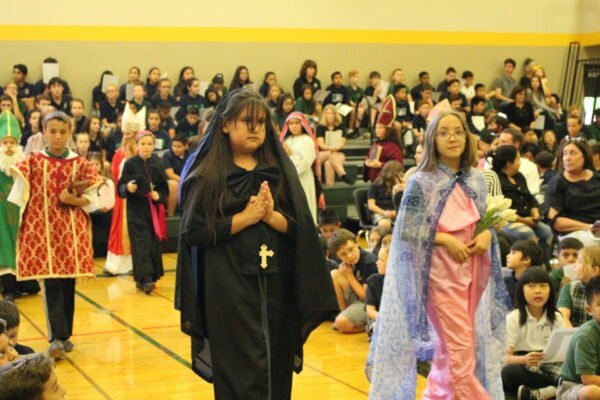 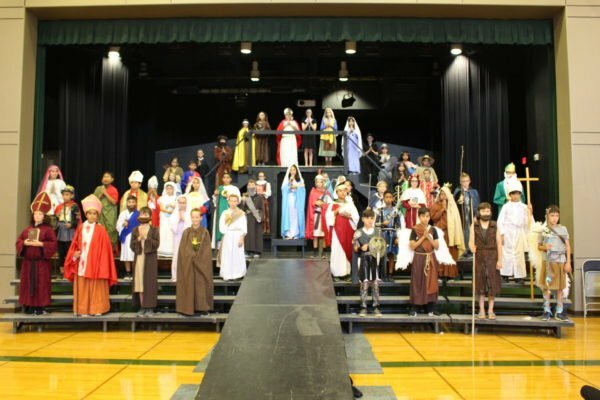 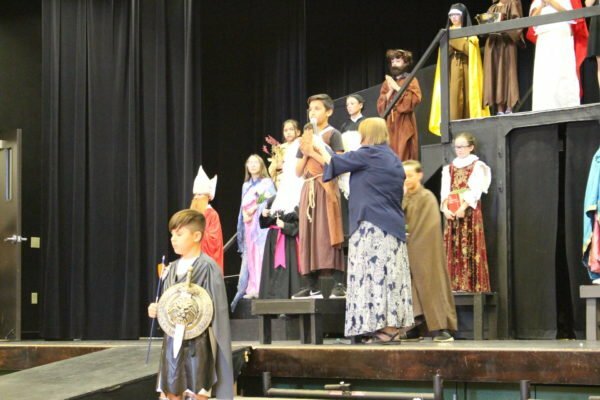 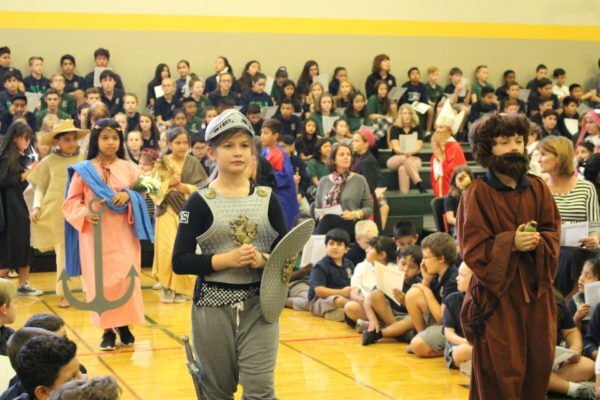 Our fifth graders work so hard for this day – preparing their saint costume, writing a report about their saint, and presenting their saint to the student body. 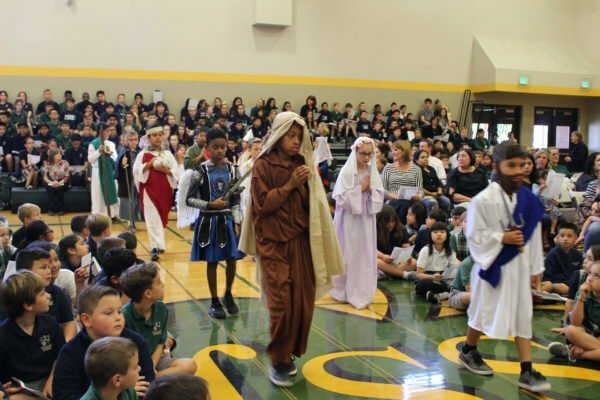 We sang a lovely litany of saints, and ended with a rousing rendition of “When the Saints Go Marching In”, courtesy of the SSJ Band!! 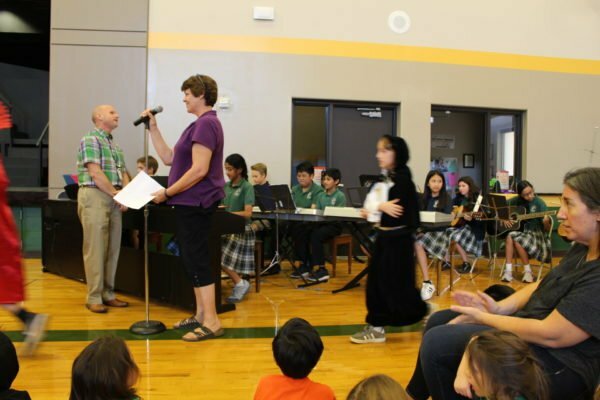 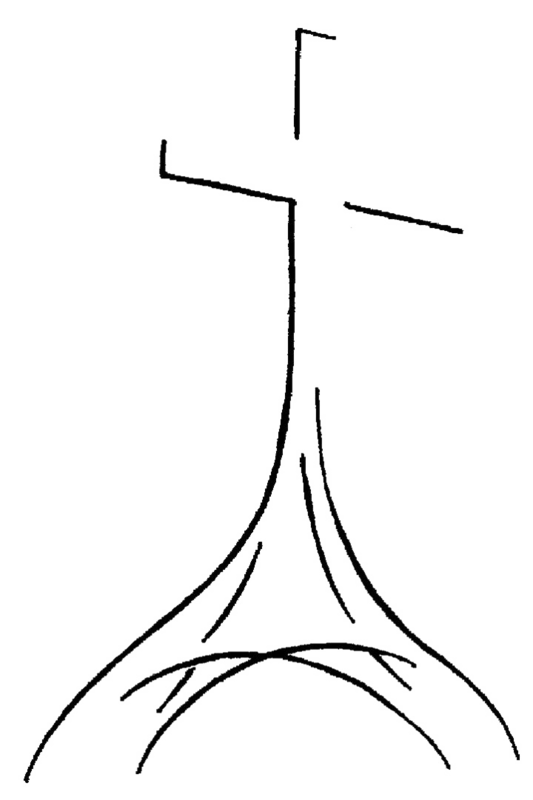 Thank you so much, Fifth Graders, and your teachers, for the lovely Paraliturgy this afternoon, and thank you to Mr. Love and Mrs. Tanner for the beautiful music.